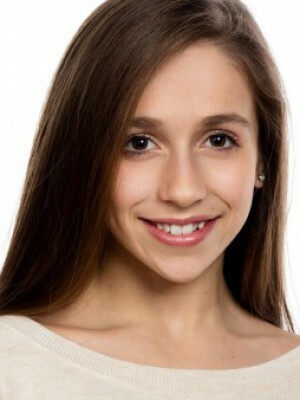 Tate McRae is a 13 year old dancer and singer. Best known for her time on SYTYCD the Next Generation, Tate is known for her lines and technique but also for her versatility as a dancer. She trains full time at a professional ballet school and also excels in contemporary, jazz and hip hop. 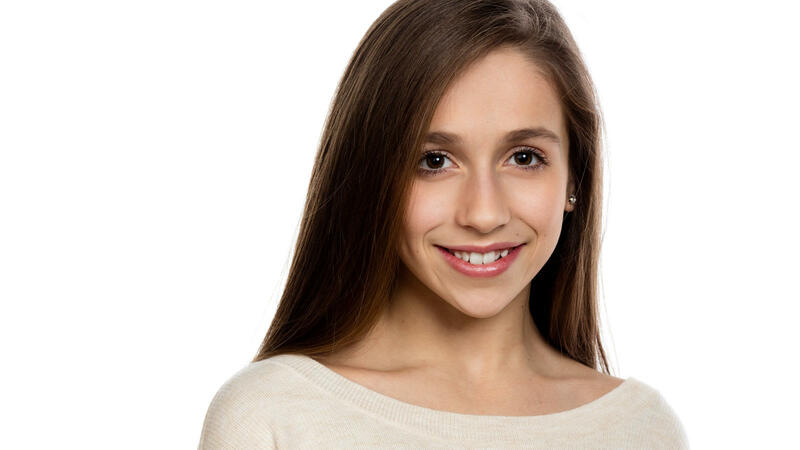 Besides being the first Canadian to ever make it into the finals of an American Reality TV Show, Tate has been seen on Ellen, danced beside Justin Bieber, performed on the Teen Choice Awards and her voice can be heard on Lalaloopsy playing multiple characters. Her passion for the arts can be seen in her dancing, acting and singing. Gracing the cover of April 2017 Dance Spirit Magazine the words “Super Tate” are written in bold, which sums up this upcoming artist!